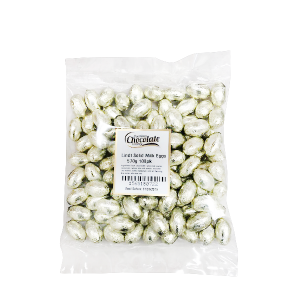 View cart “Dark Chocolate Sultanas 200g” has been added to your cart. 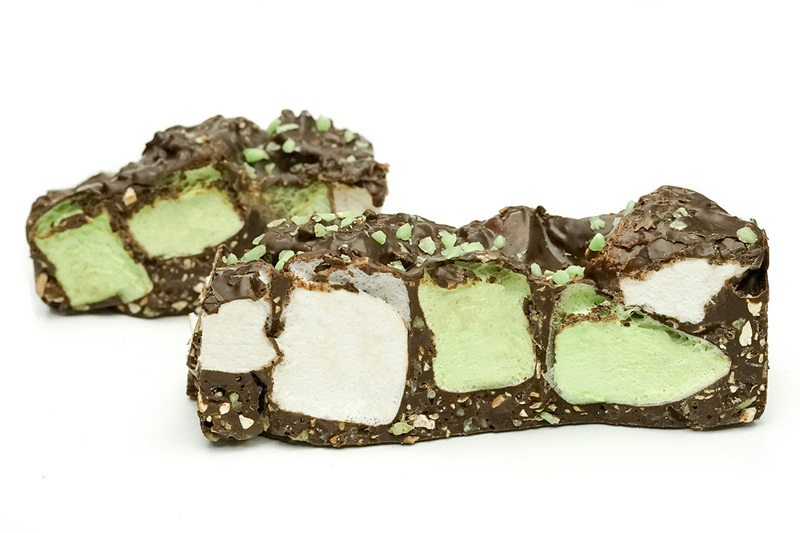 This delicious slice will explode with flavours in your mouth as the classic rockyroad has taken a turn down a mint path. Combining dark chocolate and refreshing mint flavours in this utterly tasty treat, this chocolate delicacy is simply irresistible. 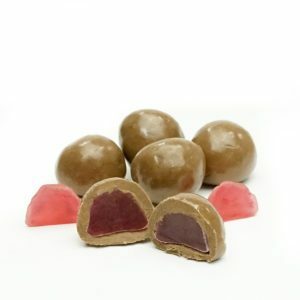 These scrumptious bites are a classic combination of chocolate and licorice where soft and velvety raspberry centres are coated in a creamy milk chocolate layer. 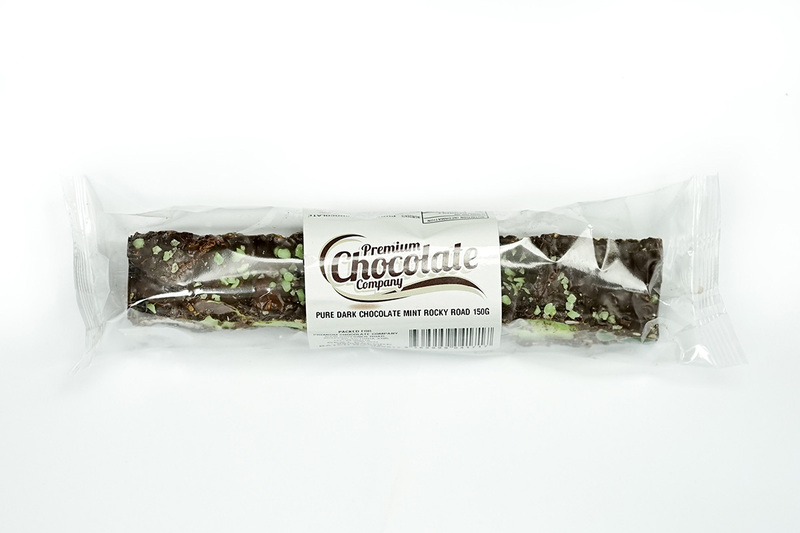 These are a crowd pleasure, perfect for sharing or indulging on your own. 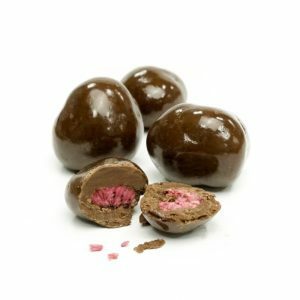 Tangy and sweet freeze dried raspberries in the centre of deliciously creamy dark chocolate. 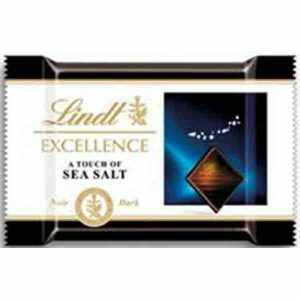 Indulge your tastebuds in this zesty chocolate heaven that is perfect for sharing or indulging on your own. 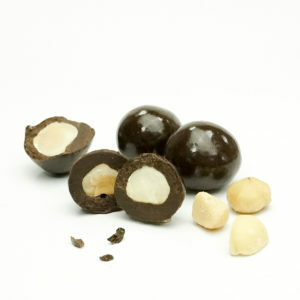 Rich and smooth macadamias are generously coated in a layer of creamy dark chocolate to combine sweet and nutty flavours in this indulgent treat. 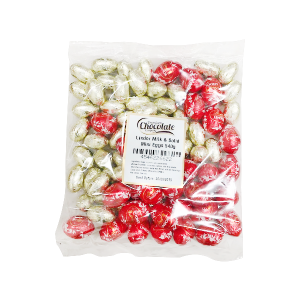 These are perfect for sharing or indulging on your own. 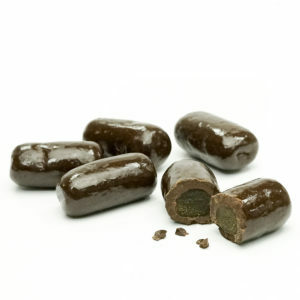 These scrumptious bites are a classic combination of chocolate and licorice where soft and velvety licorice centres are coated in a creamy dark chocolate layer. 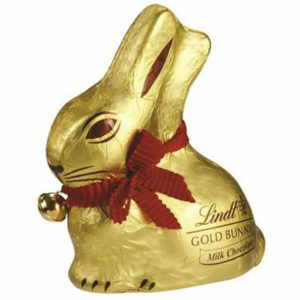 These have been a timeless favourite for generations and rightly so. 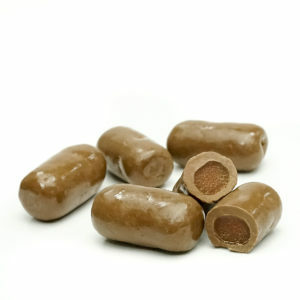 Delicious raspberry jelly centres are dipped and layered in a creamy coat of smooth milk chocolate. 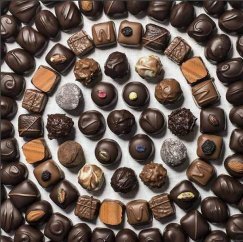 These chocolate bites are true chocolate delicacies that are perfect for sharing or indulging on your own.